When dry ice blasting, it is imperative to put the safety of yourself and your co-workers at the forefront of your priorities. The first step toward ensuring you are operating safely is to make sure you have the proper personal protective equipment (PPE) before you begin dry ice blasting. By doing so, you save time and labor costs and prevent injuries and delays. What do you need in order to dry ice blasting safely? 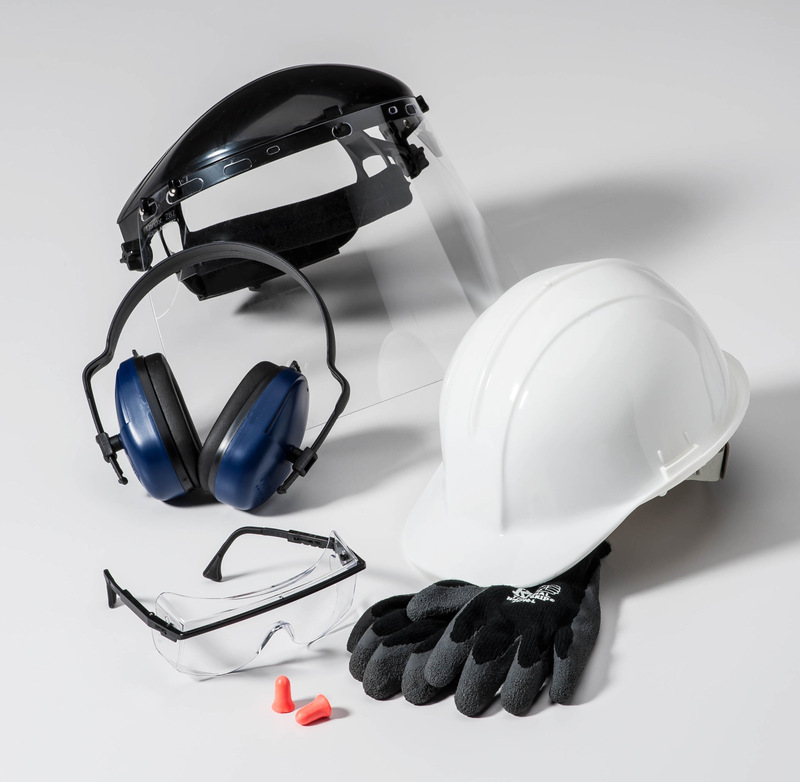 Having these four items of PPE prevents injuries. The gloves protect exposed skin that would otherwise come in direct contact with dry ice while handling and setting up your dry ice blasting machine. The earplugs or noise-reducing earmuffs help prevent hearing loss from continued loud noise. And the protective eye gear averts particles or debris from getting in your eyes while dry ice blasting and causing damage to your sight. Continental Carbonic wants to help you safeguard your wellbeing and make certain you have the best dry ice blasting experience possible. One way we do this is by providing gloves for purchase at each of our 40 branches and production facilities. You can use our dry ice locator by entering your city and state or zip code to find our nearest location to you to get the dry ice and some of the PPE you need for your next dry ice blasting session. Another set of resources we have regarding your safety while dry ice blasting can be found here, where we provide a list of precautions to take before and after dry ice blasting as well as dry ice safety brochures. Each of these safety precautions is important for everyone who will be dry ice blasting or in the blasting area to note, remember, and practice not just for their own safety and wellbeing but for that of those around them while dry ice blasting. Let us help you make safety the first priority before you dry ice blast because the safer you are, the more successful your dry ice blasting experience will be! What a Wonderful blog and great shared to Blasting Safety, Really thanks author for your helpful post and information. I got lots of content here.